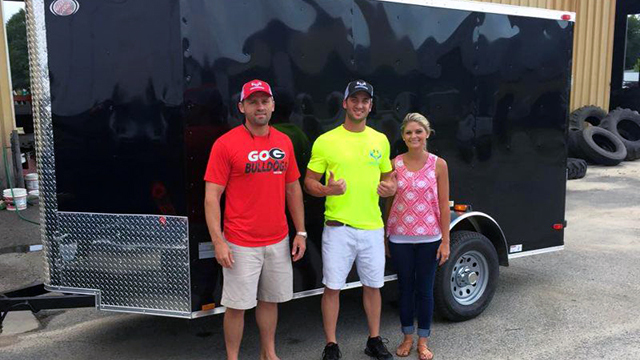 Maxx Cargo is your connection for trailers so give us a call today at (912) 381-6636 and let us prove to you why we are the best in the trailer business today. We have been in the trailer business for over 10 years. We know what it takes to satisfy you from the very first phone call. 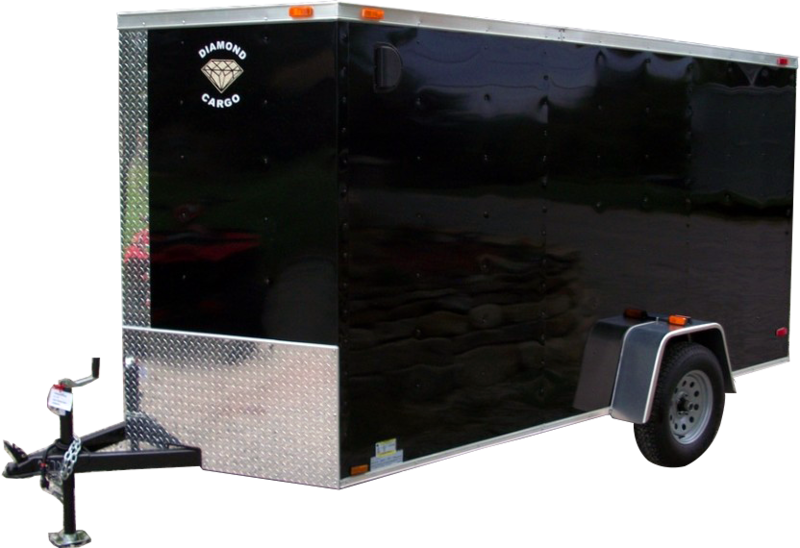 Before you make a new trailer purchase give us a call. We offer the best customer service before, during and after a sale. We want you to send your family and friends to us. Call us for your new trailer purchase so you can join our Maxx Cargo Family.